Know a talented PR practitioner looking for their next public relations adventure? 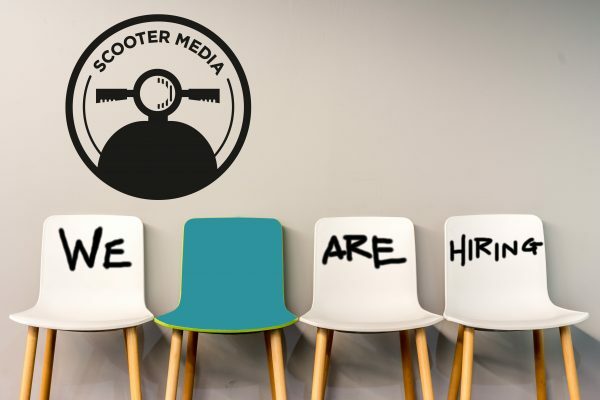 Scooter Media is looking for an Account Executive with a passion for public relations who can bring creative ideas and work hard toward achieving our clients’ goals. The ideal candidate will be results-driven, client-focused and have strong demonstrated capabilities with writing and media relations. What fuels Scooter Media? Our amazing team – and you could be a part of it. Talent is critical, but since we spend a lot of time together, we also look for people who bring positivity and laughter to our office. We’re passionate about using our talents to help clients connect with their audiences in meaningful ways and deliver results that help them achieve their goals. Writing: Write public relations materials, client/media correspondence, and strategic content for email marketing, blogs, etc. 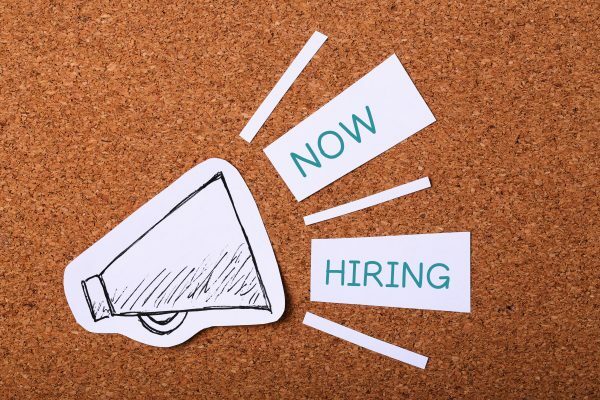 Qualified candidates should email their resume, cover letter and salary requirements to jobs@scootermediaco.com. At Scooter Media, we’re fueled by a passion to connect with people and ideas that inspire us. Whether it’s the people on our team, the clients we work with, or the audiences we target, we thrive on creating specialized communication strategies and employing tactics that result in strong relationships, strategic collaborations, and measurable results. Scooter Media is nationally certified as a Women’s Business Enterprise by the Ohio River Valley Women’s Business Council, a regional certifying partner of the Women’s Business Enterprise National Council (WBENC). The agency was named 2018 Small-Mid Size Agency of the Year by Cincinnati PRSA and was the recipient of the 2019 Business Impact Award in the Cool Place to Work category from the Northern Kentucky Chamber of Commerce.